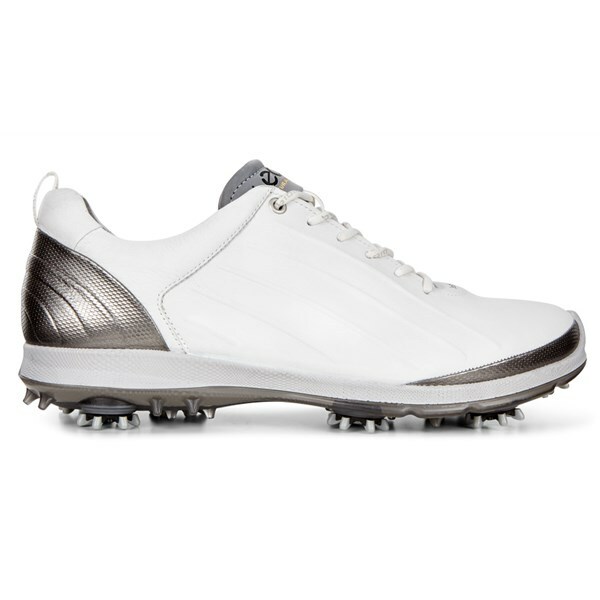 The Ecco Biom G2 golf shoes for 2017 have a sleek, modern design that will provide an abundance of style and technology to help you enjoy the walk as much as the golf. 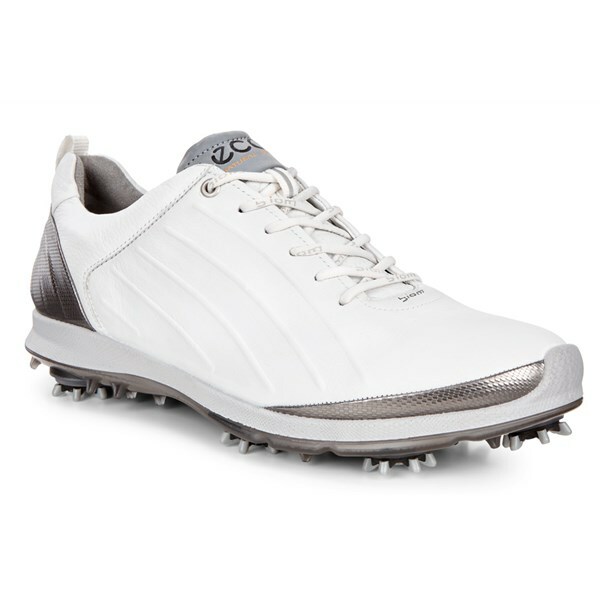 Designed to be a lightweight, flexible shoe that encourages the foot to move naturally, Ecco have built from the ground up with the Biom G2 golf shoes. 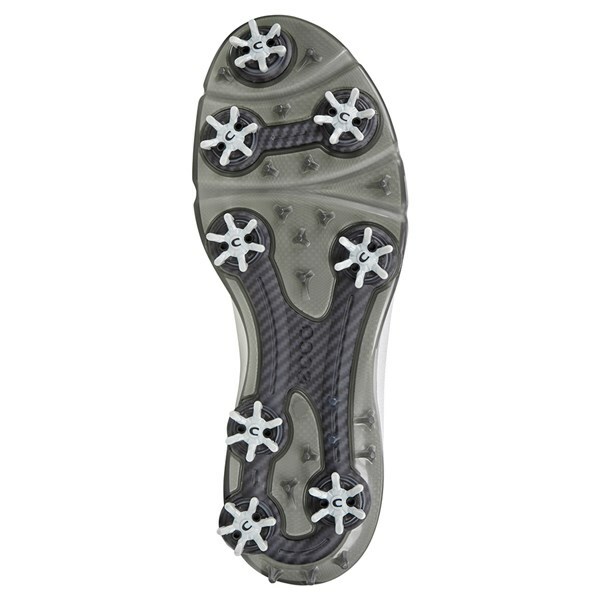 Weight saving and strategically positioned CHAMP Slim-Lok cleats provide the necessary grip on all surfaces. 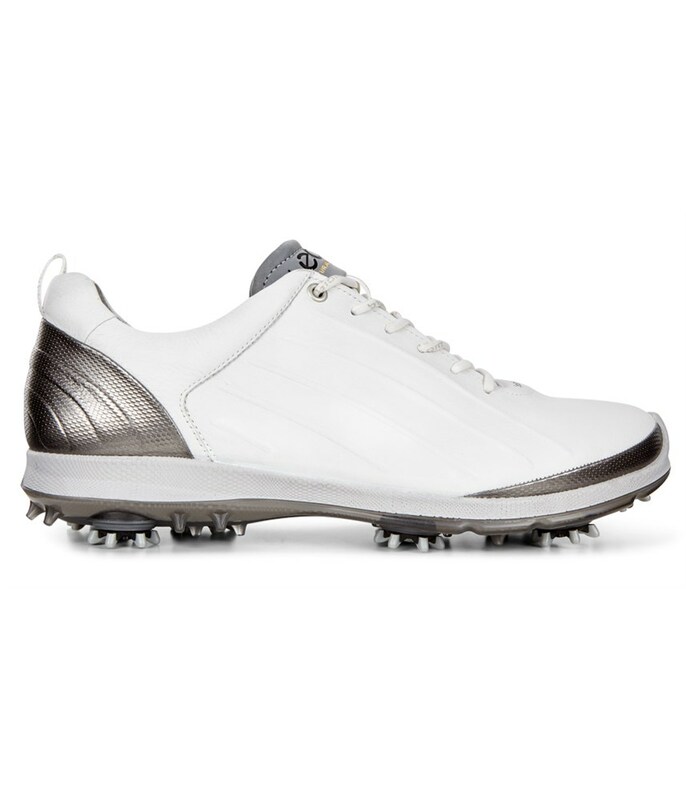 Ecco have featured their BIOM NATURAL MOTION technology to mirror the exact movements of the foot whilst walking and through the swing. 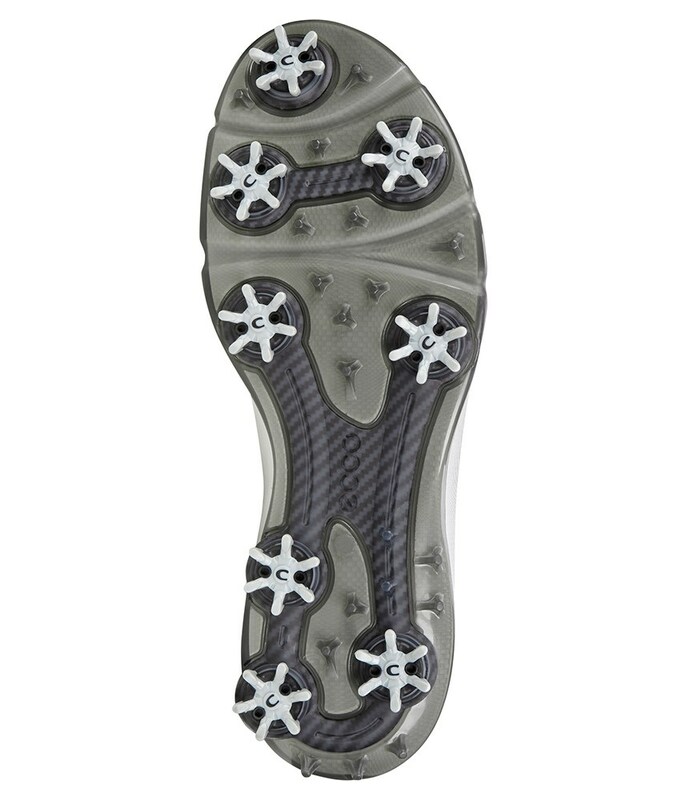 The upper has been created from a premium Yak skin leather which is both sumptuous and durable. The Yak leather will give you instant and long-lasting comfort whilst providing incredible levels of support to the foot. 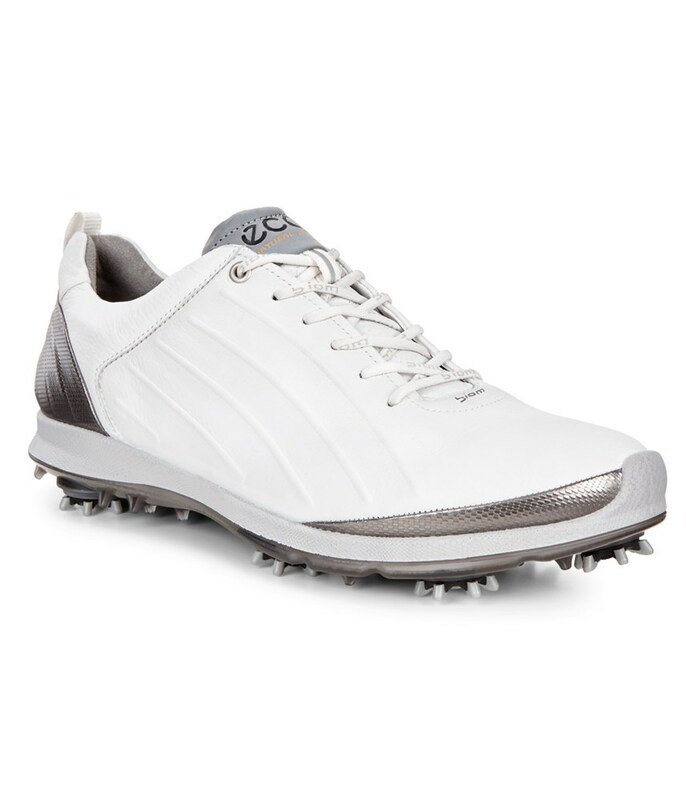 Ecco have treated the upper with their HYDROMAX technology, this makes the upper highly water-resistant whilst maintaining the breathable properties of the shoe for the ultimate all year-round performance.